RUGBY UNION: The Coolangatta Tweed Barbarians elected not to travel to Beaudesert for their Round 2 clash against Bond University, declaring the short notice made attending the match not feasible. The Barbarians initially had last weekend off as a bye, with the following Easter weekend meaning they had two weeks off. 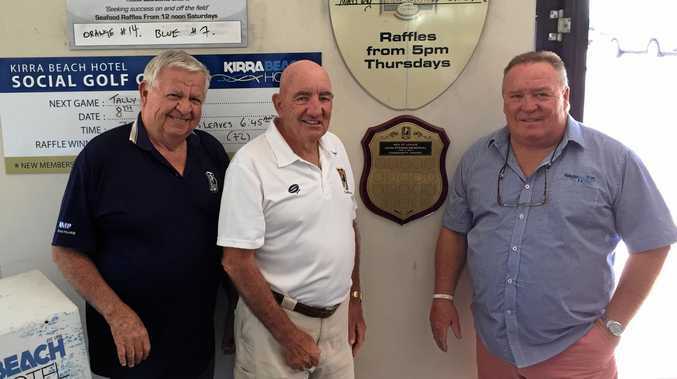 However last Wednesday night they were informed by the Gold Coast Rugby Union they had a match on in three days, after a new draw had to be arranged. Barbarians president Mark Robson, said his club could not make the match on short notice, but did not believe they should be charged with a forfeit. "We had a bye this weekend and the Easter break coming up, so we had a number of players out,” Robson said. "We had 28 at training but we only had six that could make it. Robson said his club preferred to play the game later in the year, saying no one should miss out on the financial benefit of hosting a game. 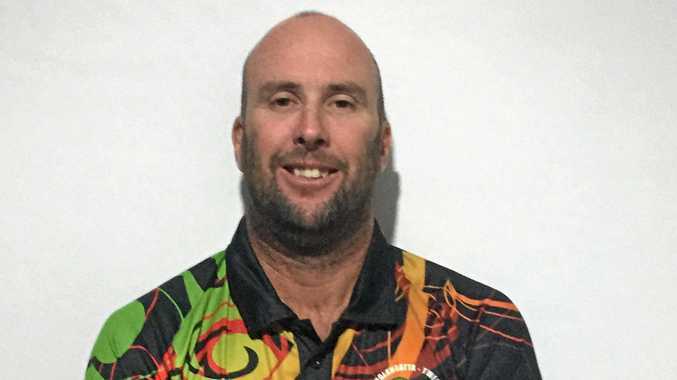 He said he had sympathy for Gold Coast Rugby Union, who had all grades thrown into turmoil after the withdrawal of Palm Beach from first-grade. "It is out of the hands of Gold Coast Rugby Union, they have looked after us at the start of the season,” he said. Robson said the league was on the verge of having its sixth fixtures draw written up, and said all clubs hoped there could be a positive outcome from this tough start to the season.